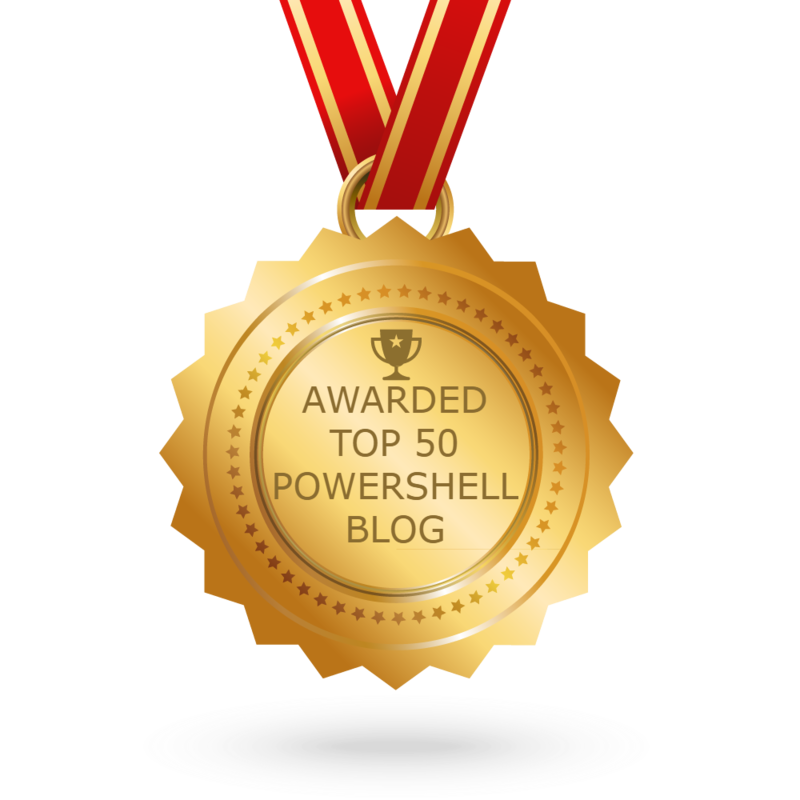 If you’ve used PowerShell for very long, you know how to get values of of a pipeline. 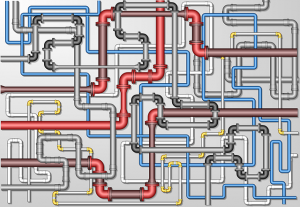 Where things get interesting is if you want to get data from the middle of the pipeline. In this post I’ll give you some options (some better than others) and we’ll look briefly at the performance of each. es coming into the cmdlet will be written to the variable. After this code has executed, the variable $Files will contain the filenames and lengths before they were sorted. To append the values to an existing variable, include the -Append switch. Tee-Object is easy to use, but it’s an entire command that’s essentially not doing anything “productive” in the pipeline. If you need to get values from multiple places in the pipeline, each would add an additional Tee-Object segment to the pipeline. Yuck. If the commands you’re using in the pipeline are advanced functions or cmdlets (and you’re only writing advanced functions and cmdlets, right? ), you can use the -OutVariable common parameter to send the output of the command to a variable. Just like with Tee-Object, you only want to use the name of the variable. If you’re dealing with cmdlets or advanced functions, this is the easiest and most flexible solution. Getting values from multiple places would just involve adding -OutVariable parameters to the appropriate places. This has the benefit of one less command in the pipeline, so that’s a nice bonus. If you want to append to an existing variable, here you would use a plus (+) in front of the variable name (like +Files). This method is simply to break the pipeline at the point you want to get the values and assign to a variable. Then, pipe the variable to the “remainder” of the pipeline. Nothing crazy. Here’s the code. If you want to append, you could use the += operator instead of the assignment operator. If you want to capture multiple “stages” in the pipeline, you could end up with a bunch of assignments and not much pipeline left. Notice how the first part of the pipeline (and the assignment) are inside parentheses? The value of the assignment expression is the value that was assigned, so this has the benefit of getting the variable set and passing the values on to the remainder of the pipeline. I used the benchmark module from the gallery to measure the performance of these 4 techniques. I limited the number of objects to 1000 and staged those values in a variable to isolate the pipeline code from the data-gathering. The results aren’t particularly interesting. -OutVariable is about 20% slower than the rest, but other than that they’re all about the same. I’m a little bit disappointed, but 30% isn’t that big of a difference to pay for the cleaner syntax and flexibility (in my opinion). Here we see slightly less spread (17%), but all of the numbers are a bit higher. I’ll probably continue to use -OutVariable.